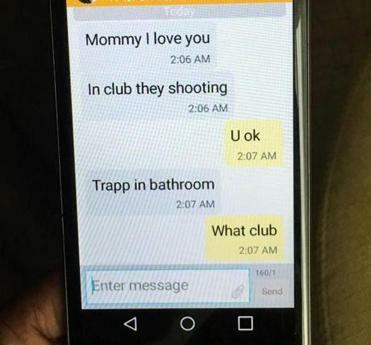 Mina Justice showed a text she received from her son. 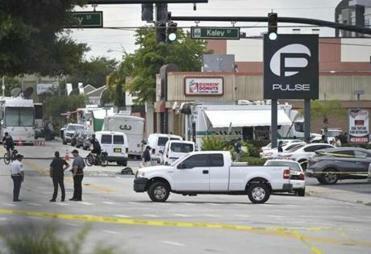 ORLANDO, Fla. — Mina Justice was sound asleep when she received the first text from her son, Eddie Justice, who was in the gay nightclub when a gunman opened fire, leaving 49 dead and more than 50 wounded. ‘‘Mommy I love you,’’ the first message said. It was 2:06 a.m. Here is what authorities know about the attack, which left 50 people dead and scores wounded. ‘‘Lots. Yes,’’ he responded at 2:42 a.m. When he didn’t text back, she sent several more messages. Was he with police? ‘‘Text me please,’’ she wrote. 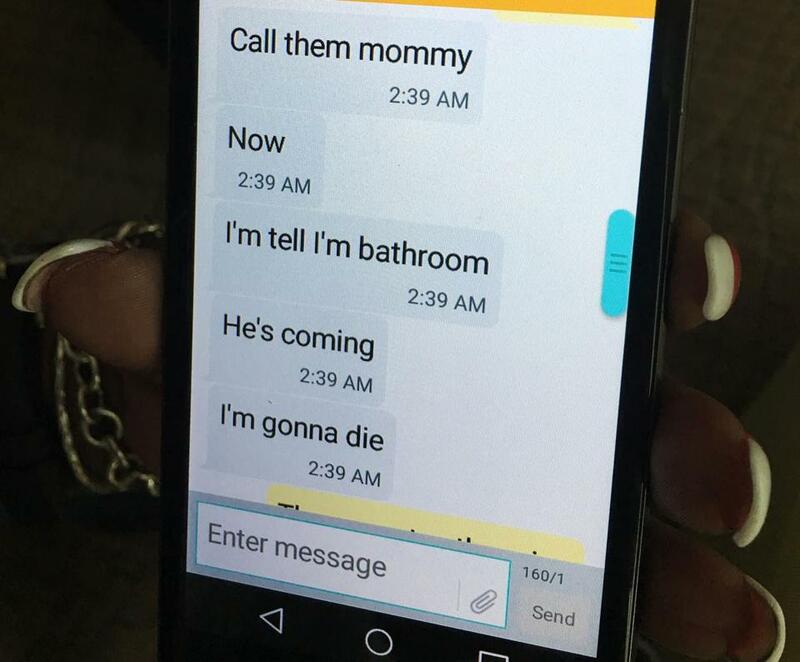 More than 15 hours after that text, Justice still hadn’t heard from her son. She and a dozen family and friends were at a hotel that became a staging area for relatives awaiting news. Any news. By Monday morning, Eddie Jamoldroy Justice was added to the city’s of list of the dead.